FFA - CAIR issues Islamophobe report. Liberal media fails to recognize FFA strength comes from tens of thousands of supporters. Liberal media fails to recognize FFA strength comes from tens of thousands of supporters. Please send email below to host of CAIR annual banquet. 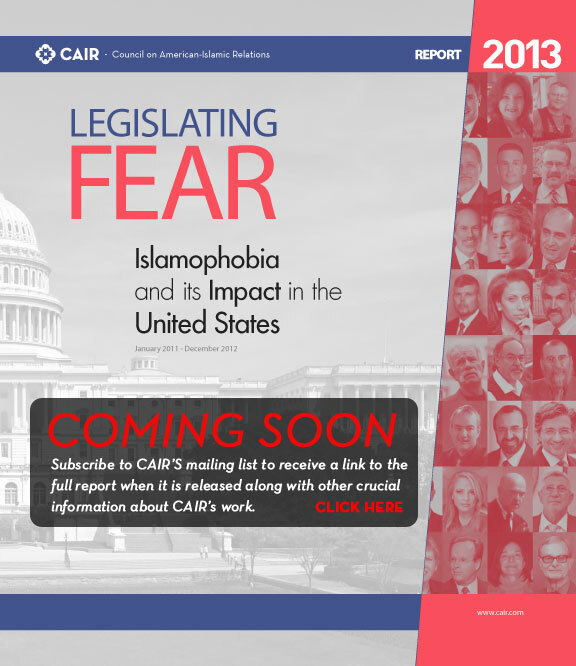 The Council on American Islamic Relations (CAIR) issued their Islamophobe report on September 19, 2013. As expected, the report, as it relates to Florida Family Association, Inc., is long on name calling and short on the facts. the number of companies advertising on the channel to drop from 60 per week to 8. Only 8 companies are advertising on the channel. CAIR’s report quotes a New York Times article which claimed that Home Depot and Campbell’s issued statements saying that they had not stopped advertising on All-American Muslim. Florida Family Association received the following email from Home Depot which speaks much louder than the New York Time’s frivolous claim. Subject: RE: Please don't support TLC's propaganda. We checked into this and although one of our commercials did appear during one of these episodes, we are not a sponsor of this show and we do not have any advertising scheduled to run on future episodes. Thank you very much for contacting us. NO news organization was willing to admit their error, that Home Depot informed Florida Family Association of their decision to stop advertising, after publishing the New York Times sleazy facts. Additionally, and most important of all, Home Depot STOPPED advertising on the show immediately after sending the above email to Florida Family Association. Campbell’s stopped advertising after the Florida Family Association office sent four emails for four Campbell’s products (Campbell’s Soup, Campbell’s Chunky Soup, V8 and Swanson Broth) during the same week that news regarding Lowes pulling off of All-American Muslim went viral. CAIR’s report lists only two companies that pulled off of the show while the truth is that The Learning Channel officially cancelled All-America Muslim after Florida Family Association influenced 101 out of 122 companies to stop advertising during the program. Clearly Mr. Freedman spoke way too soon since All-American Muslim lost so many advertisers that it was not viable enough to even air reruns. The New York Times and other liberal media need to understand that it is the tens of thousands of patriotic Americans who take action in response to the email alerts written by Florida Family Association and David Caton that is making the difference in confronting media concerns such as All-American Muslim and Al Jazeera America. Florida Family Association sent out an email alert on July 18, 2013 which reported Marriott to host Council on American Islamic Relations (CAIR) annual banquet. Thousands of Florida Family Association supporters sent emails expressing concern to Marriott about their facilities being used by this organization. The full article on this issue is posted here at Floridafamily.org Florida Family Association has prepared an email for you to send to Marriott officers and board of directors. CAIR intensifies campaign to intimidate patriotic Americans. 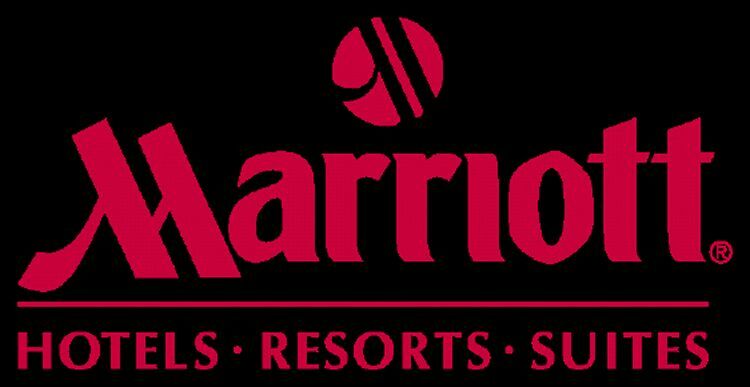 Click here to send NEW EMAIL urging Marriott to avoid allowing their facilities to advance CAIR’s agenda. All contacts for this campaign are posted at the Floridafamily.org article page.